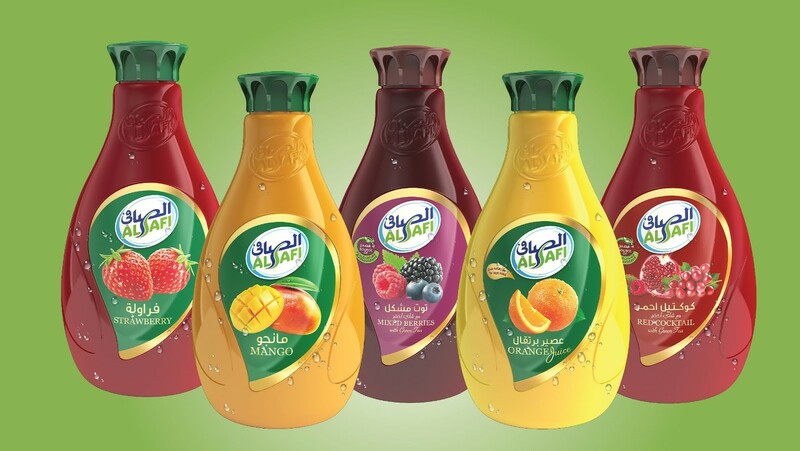 Saudi Arabia: Alsafi has released its first product line of healthy and nutritious juices in Saudi Arabia that come in a variety of vibrant flavors. This release goes hand in hand with the company’s interest and willingness to provide high quality products and continuous innovation. The timing of this release also corresponds with country’s back to school period. The juice assortment includes 9 different flavors that come in different sizes and innovative packaging. There exists a core portfolio of: apple, orange, mango, lemon with mint, strawberry, and cocktail. In addition to their functional portfolio of: Mixed berries, red cocktail and super fruits cocktail all enhanced with green tea and anti-oxidants which are necessary ingredients for maintaining the skin’s freshness and radiance. Although the reveal coincides with students back to school period, students are not the only ones who will benefit from Alsafi juices; the entire family can now enjoy the green tea additive, which come in family size, and fortifies the juices with nutritious benefits and antioxidants for healthy and radiant skin. This step comes as part of the Alsafi’s vision, which aims to expand and diversify its products as well, cultivate innovation in the Saudi product market. The availability of natural choices sets the stage for innovating many healthy and refreshing flavors, which will in return improve the innovative essence of the company and empathize their support to the local market.